Click image to find an event near you! SQL Saturdays are a neat idea – they’re a day-long event of free training, encompassing several one-hour sessions. These events will normally have 5 or 6 time slots during the entire day. Therefore, if the event has 6 concurrent sessions, that is 36 hours of training material. There is usually more than one event going on most weekends. If we assume 100 events at 36 sessions each, then there are 3600 sessions in a year. Since the speakers normally post their presentation materials and demo scripts on the site, the site itself has become a resource for additional training material. While the program is fantastic, the problem is that there isn’t a way to search the site for sessions. Therefore, I’ve developed a PowerShell script that will search the SQL Saturday site. It searchs for sessions where the search phase is in either the session title or abstract. Without further ado, I introduce Get-SQLSaturdaySessionTopicSearch (which is available in my Code Library). -SearchTopic Required The phrase that you are searching for. -StartDate Optional The first event date that you want to search. This defaults to 30 days before the current date. -EndDate Optional The last event date that you want to search. This defaults to 30 days after the current date. -EventNumber Optional The first event number where you want to start searching. Defaults to 500. -ExportFile Optional The path and filename of the file to export the results to. -DebugLevel Optional Controls the display of debugging and progress messages. Defaults to 1. 1. Displays the SQL Saturday URL as it is being processed. 2. Displays the event name and date if the feed for that SQL Saturday could be opened. 3. Displays session title for matched sessions. 4. Displays all session titles. 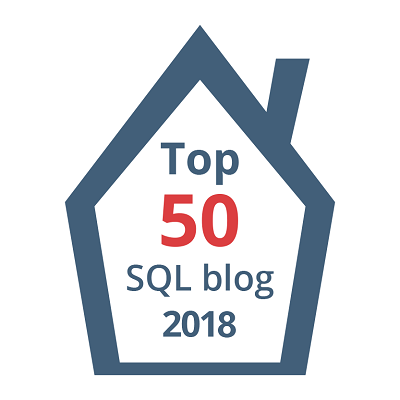 #1 | Pinged by Looking For SQL Saturday Sessions – Curated SQL about 3 years ago.